Here are some great children’s books on the subject of the Norman invasion in 1066 and the Battle of Hastings. The Battle of Hastings (Great Events) by Gillian Clements. – A simple retelling of the events from the death of Edward the Confessor to the Norman invasion led by William the Conqueror. Simple text with illustrations. The Battle of Hastings (Ladybird Histories) by Chris Baker. 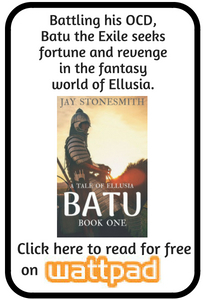 – A fantastic guide to the battle, the characters and the conflict’s lasting impact. 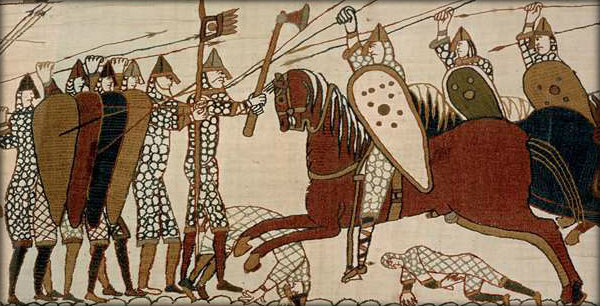 The History Detective Investigates: The Normans and the Battle of Hastings by Philip Parker. – in this book children will learn about the the Norman invaders, what it was like to fight in the Battle of Hastings, and how the event changed Britain. Ideal for children in Key Stage 1. 1066 (I Was There) by Jim Eldridge. – The story of an Anglo-Saxon page called Edwin and his adventures before and during the Battle of Hastings. Hastings (EDGE Battles Book 1) by Gary Smailes. – A Fighting Fantasy style game-book in which the reader takes on the role of William the Conqueror. What next? Learn more about the Normans by visiting our resources page, or discover some facts about William the Conqueror, The Battle of Hastings, Edward the Confessor and King Harold.